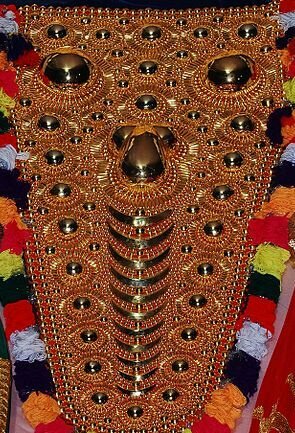 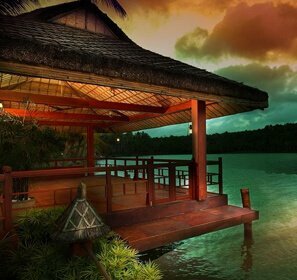 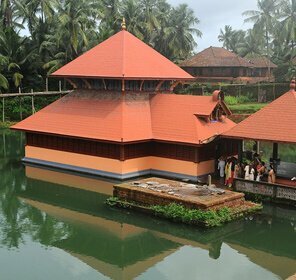 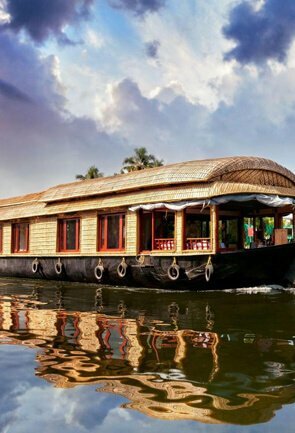 Alumkadavu is a famous tourist destination in Kollam, known for the construction of houseboats. 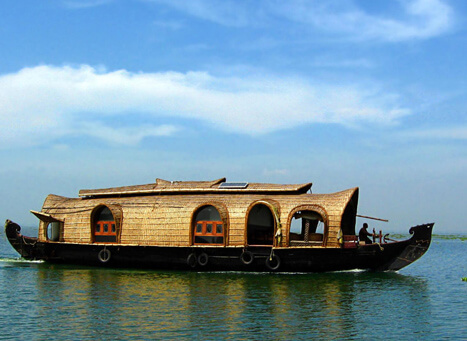 It is the place where the first houseboat was built, using eco-friendly materials like wood, bamboo poles, and coconut fibre. 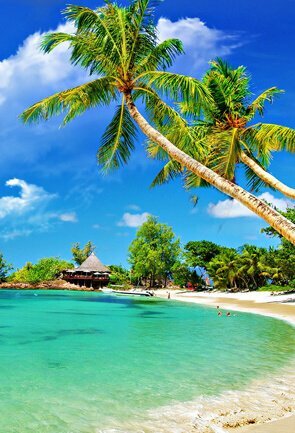 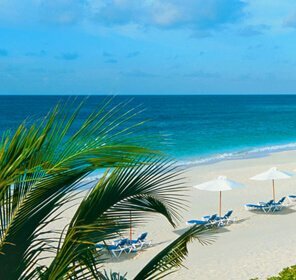 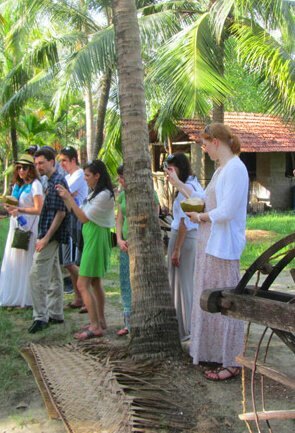 The place is blessed with enchanting natural beauty and abundant flora that comprises of coconut groove, palm trees, mango trees, Banana trees, and many more. 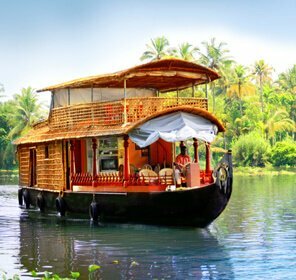 The Kollam-Alumkadavu is one of the most popular houseboat tours in Kerala and can be best experience during the months of August to March. 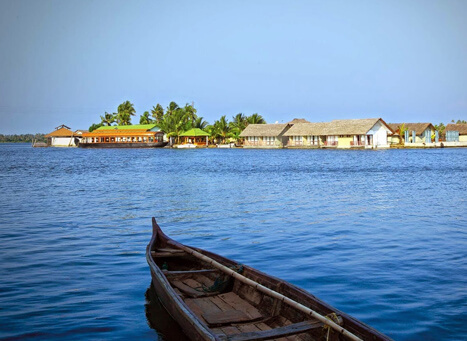 A major centre for the construction of Kettuvalloms (traditional rice barges), modified into houseboats, the beautiful Alumkadavu town is surrounded by expansive stretches of coconut and palm trees. 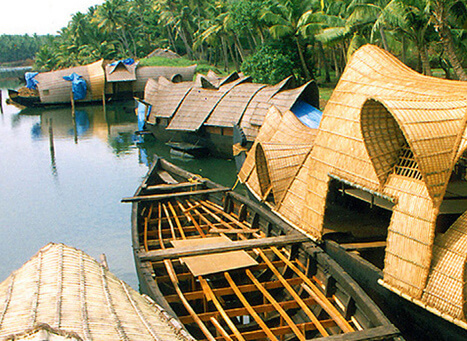 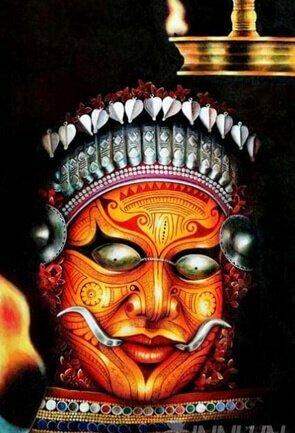 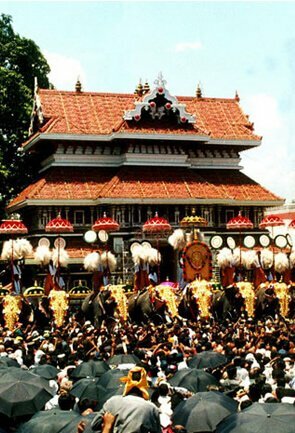 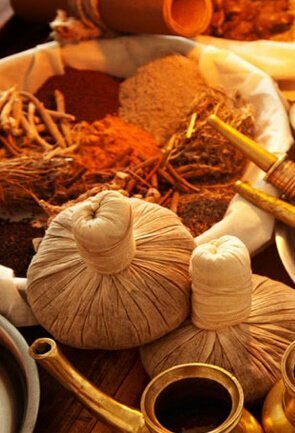 It is also famous for the creation of coir products, which are available in plenty in Kollam. 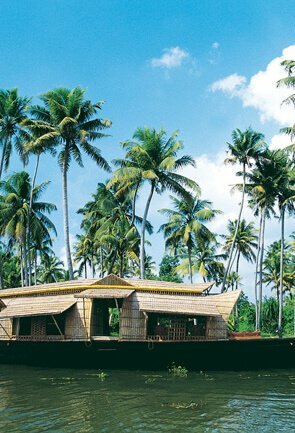 The backwater tours of Alumkadavu are affordable and there are specific times in the day when these boat tours operate. 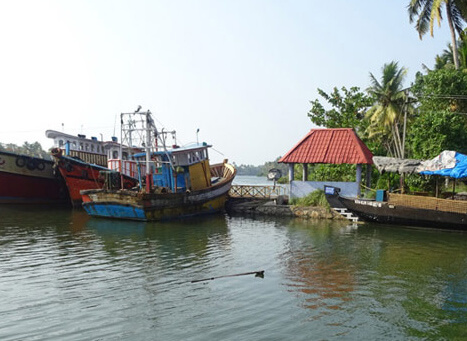 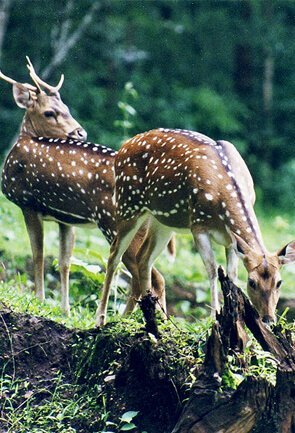 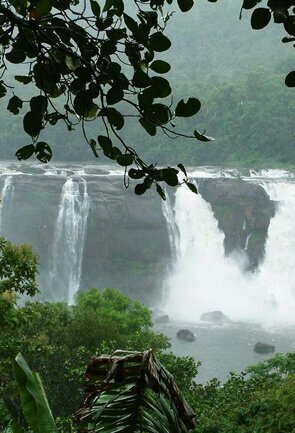 Alumkadavu lies in between the Kollam and Alappuzha route and gives way to thousands of tourists every year. 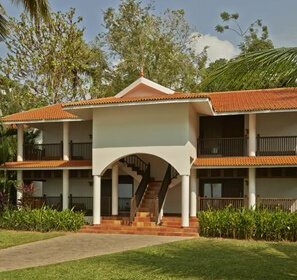 There are a lot of lovely resorts in Alumkadavu, which provides a luxurious stay to the guests. 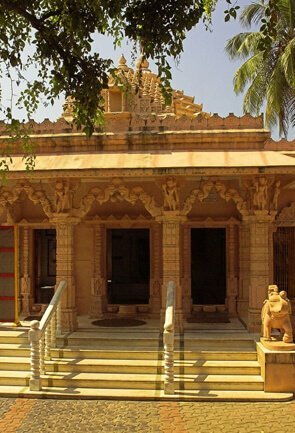 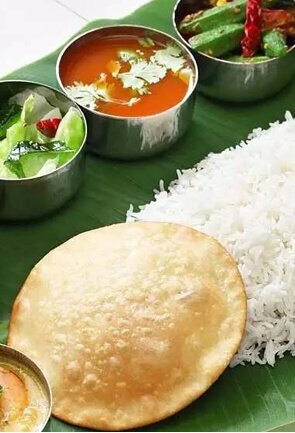 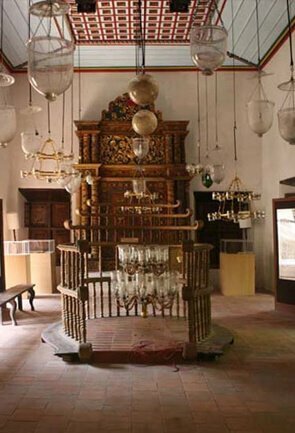 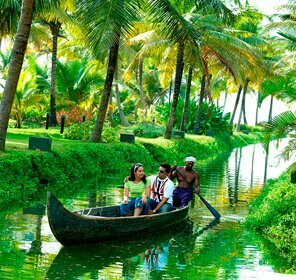 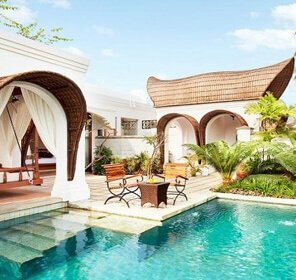 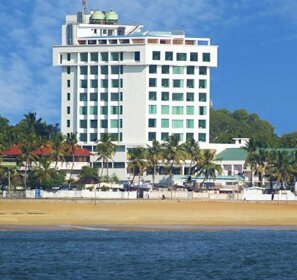 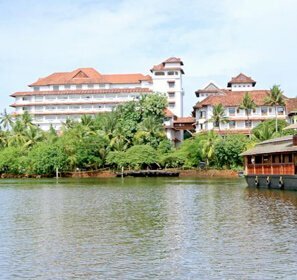 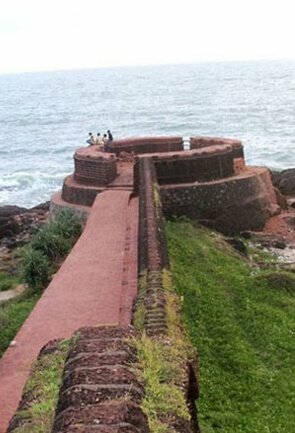 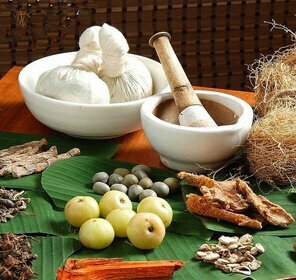 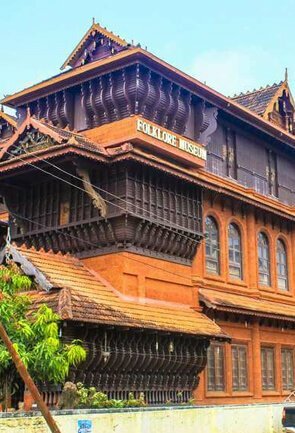 The tourists, who seems to love this place hunt for options to enjoy activities like backwater cruise, Ayurvedic spa, fishing, and canal tour in this mesmerizing town. 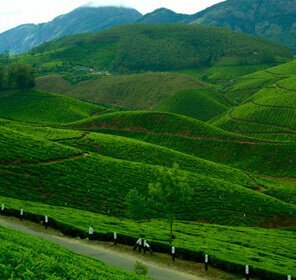 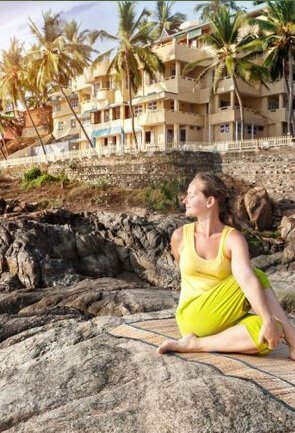 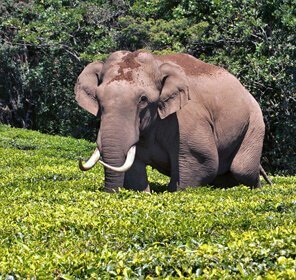 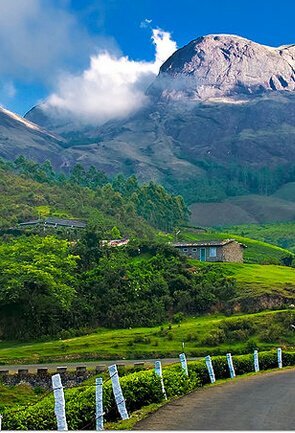 The place not only attracts local tourists, but also visitors from abroad, who love to have an offbeat experience in Kerala.